The ruling comes days after a river in New Zealand was declared a living person, and accorded legal human rights. In a novel ruling, the rivers Ganga and Yamuna have been declared the 'first living entity of India' by the Uttarakhand High Court. By this ruling, the river will be entitled to all the rights that are given to humans in the country. This would mean that polluting the river would amount to harming a human being, and would attract proportionate penal action. 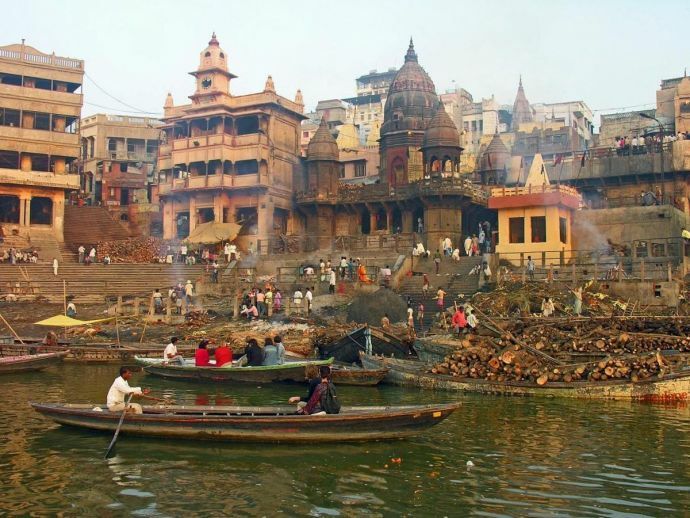 The move comes in response to the failure of State-sponsored initiatives to restore the quality of Ganga water and alleviate pollution in the holy river over decades. The most recent intervention, Namami Gange, was introduced in 2014, with no significant milestones achieved so far. The court criticised the Union and the state of Uttarakhand for not taking any concrete measures to safeguard the river, which is a receptacle to effluents from industrial units as well as densely populated settlements along its 2525 km stretch. It called for an executive body to be set up to oversee the restoration of the Ganga and the abatement of pollution of its waters. While a first for India, this ruling has a precedent in New Zealand. 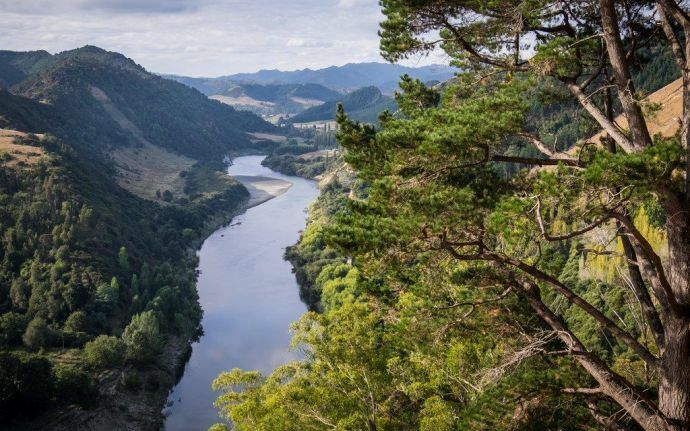 Just this week, the river Whanganui, a body of water sacred to the local Maoris, was accorded the same legal rights as a living being. This recognition was accompanied by an apology by the government for the malpractices that damaged the river over the years, along with a compensation for the damages amounting to $56 million. The ruling regarding the Ganga is therefore a heartening move, but it remains to be seen if the decision is followed by enforcement of laws and tangible intervention to improve the condition of the river. 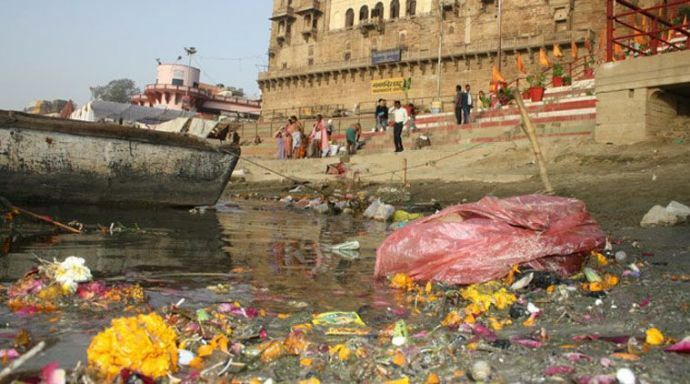 The Ganga receives not just industrial pollutants, but synthetic waste from pilgrims that bathe in the holy river by the thousands every day, as well as human remains from cremation- a practice that has its origins in the Hindu religion. 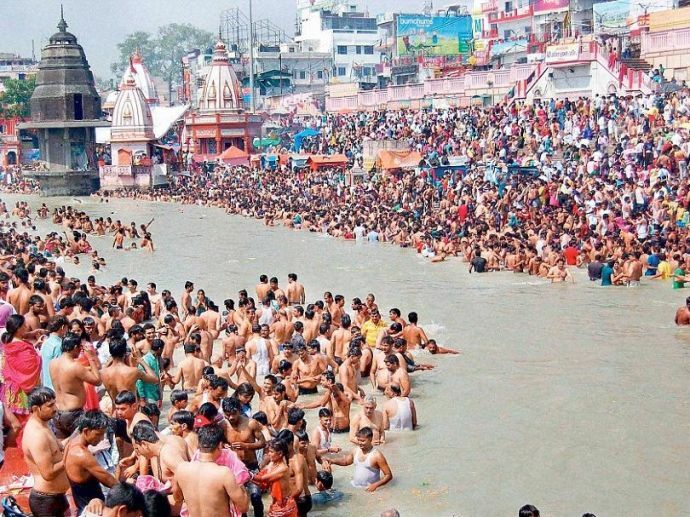 Which of these is tantamount to 'harming' the living entity that the Ganga now is, and how it would affect all the stakeholders, including factory owners (who have evaded strict action for a long time), people inhabiting the banks, and the State itself, is a question that coming days will hopefully have an answer to.